Brisbane Removals and Storage QLD is a family owned and operated business, located on the outskirts of Brisbane at Darra. 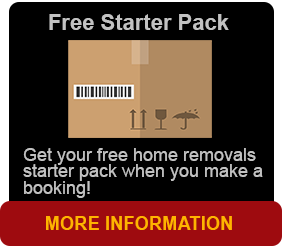 Brisbane Removals and Storage QLD offer professional removals and storage services in Brisbane locally, throughout Queensland, country and interstate. Brisbane Removals and Storage QLD provide containerised storage at Darra and their agents around QLD. If it’s only a single item, an entire house or office block, Brisbane Removals and Storage offers many services larger companies provide, but with the flexibility and personalised service next to none that ensures a safe and hassle free relocation. Brisbane Removals and Storage are dedicated and our experienced staff will have you in mind and at their disposal an array of modern equipment (such as a shuttle vehicles, protective removalists blankets, trolleys and tools) to make sure they solve most removal problems and ensure safe handling of your valued and treasured possessions. One of our goal is to provide excellent customer service starting from the first enquiry or contact through to moving day. 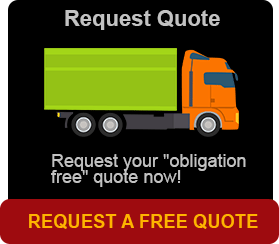 The majority of our removals at present are from recommendations and previous customers. Our aim is customer service and satisfaction to our clients is of great importance with us. Local, City, Country or Interstate… We are Brisbane’s Removal Specialists!